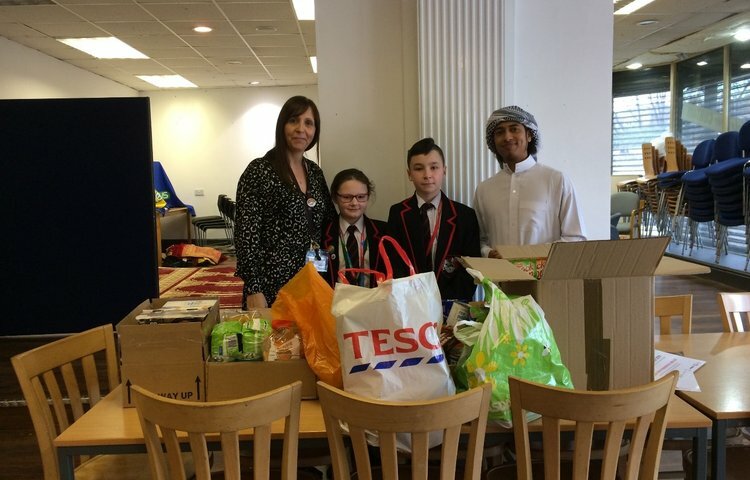 Year 7 students had the opportunity last week to visit The Wirral Deen Centre in Birkenhead. 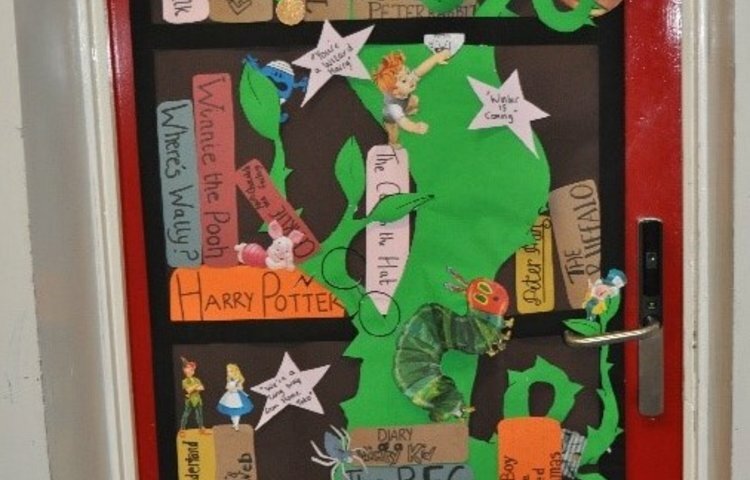 Staff and students celebrated World Book Day last week by decorating their doors, taking part in a book hunt and playing Literacy based games. 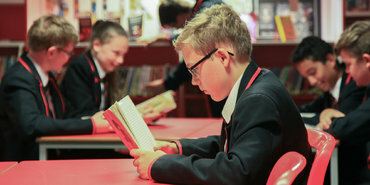 School Librarian wins’ Book Fair Organiser of the Term’ with Scholastic. Librarian at The Birkenhead Park School, Miss Smith, has won £250’s worth of book vouchers for the school through the Scholastic Book Fair.